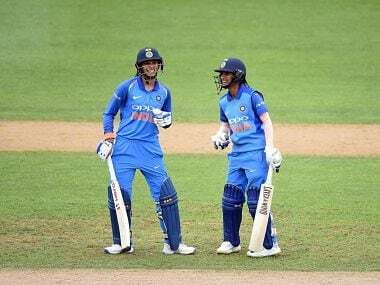 Smriti Mandhana smashed a 58-run knock off 34 balls but the Indian women's cricket team failed to make it count as they were dismissed for 136 all out while chasing a target of 160. 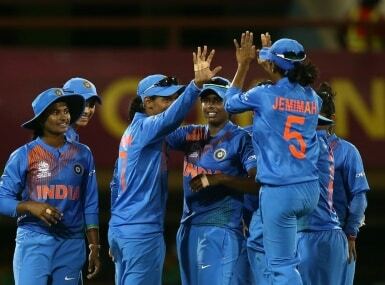 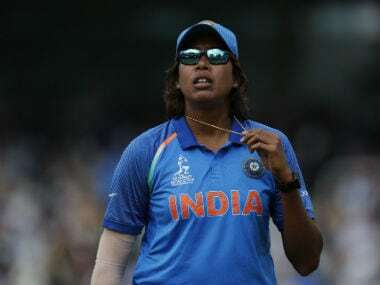 With most members of India's squad in their early twenties, this is a side whose primary goal is to learn that they can win without Jhulan Goswami and Mithali Raj. 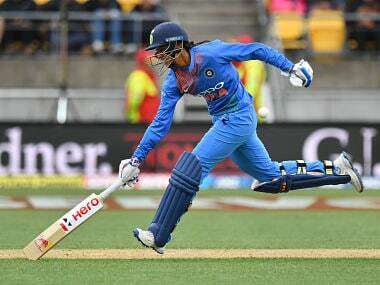 India opener Smriti Mandhana is pleased that she did not throw away a promising start and went on to score a match-winning hundred in the women's ODI series-opener against New Zealand in Napier. 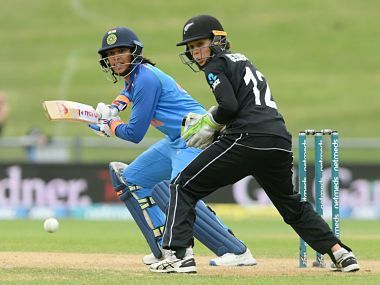 Smriti Mandhana (105) and the Jemimah Rodrigues (81 not out) put together a batting masterclass after the bowlers did the job for India by bundling out New Zealand for a below-par 192. 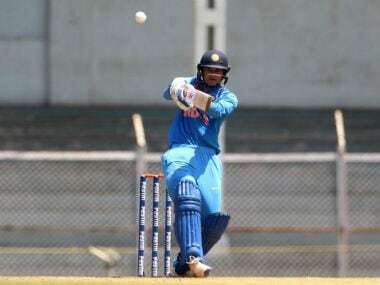 Known for her penchant to raise the bar on biggest platforms, Harmanpreet Kaur smashed her way to an unbeaten 103 off 51 balls in India's comfortable 34-run win against New Zealand in the opening game of the ICC World T20.